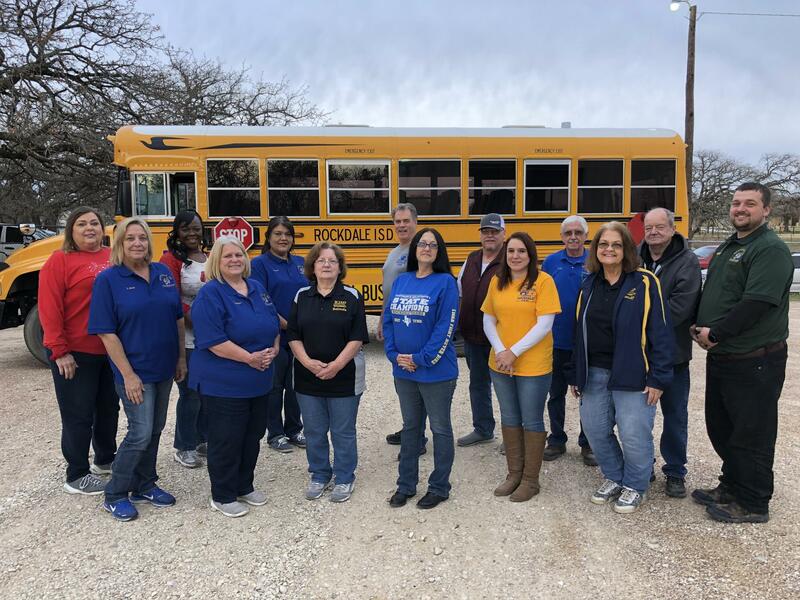 The Rockdale ISD Transportation Department is responsible for setting bus routes and schedules, and offering transportation to and from school and to extra-curricular activities for all RISD students. Students are expected to assist district staff in ensuring that buses remain in good condition and that transportation is provided safely. When riding in district vehicles, students are held to behavioral standards established in this handbook and the Student Code of Conduct. A bus driver may refer a student to the principal’s office to maintain effective discipline on the bus. The principal must employ additional discipline management techniques, as appropriate, which can include restricting or revoking a student’s bus riding privileges. RISD Buses are equipped with video and audio monitoring systems, which will be used when students are transported. Recorded video and audio recordings will be used to enforce discipline. 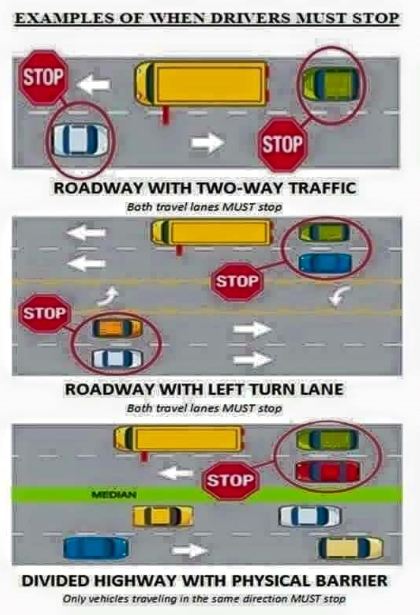 Individuals are reminded that Section 37.126 of the Texas Education Code states it is an offense to intentionally disrupt, prevent, or interfere with the lawful transportation of children.